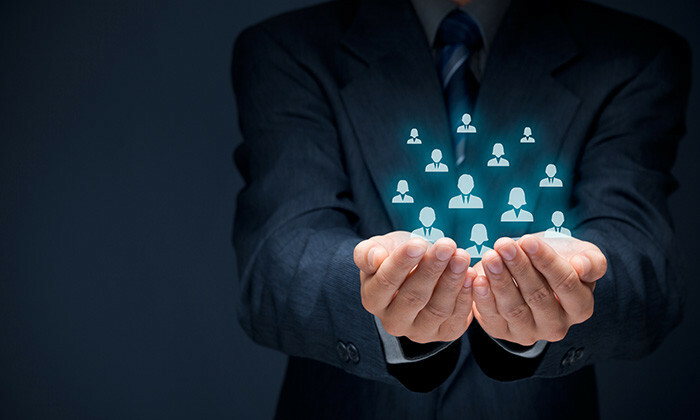 The chief human resources officer (CHRO) today sits at the elbow of the CEO and maintains one of the most influential positions within senior management. But how can CHROs truly make their impact felt in organisationals today and ensure they are contributing optimally? In line with that aim, a new report released by Visier listed the three most desired trait CHROs should have in order to succeed today. More than four out five (81%) of executives said that when hiring new senior HR talent they value business acumen more than technical HR skills. 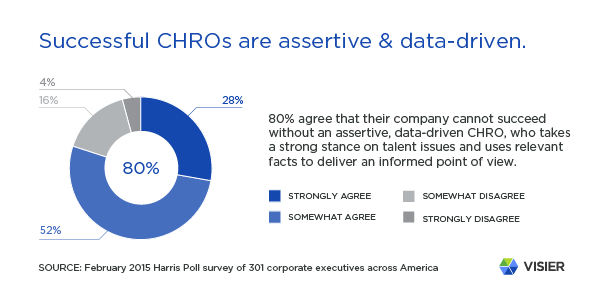 Additionally, 80% of executives say their company cannot succeed without an assertive, data-driven CHRO, who takes a strong stance on talent issues and uses relevant facts to deliver an informed point of view. More than seven out of 10 (78%)o f executives added that their company cannot succeed without a CHRO who takes on responsibility for contributing directly to business performance. “CEOs want to think of the CHRO the way they think of the CFO,” said John Schwarz, CEO and founder of Visier in a press release. “They want a strategic advisor who can speak the language of the business with hard data. But a solid understanding of people dynamics is also key: talent magnets — companies with strong talent management capabilities — increase revenues and profits faster,” he said. Most executives stated, however, that they do not expect to find top CHRO talent within the HR department. In fact, 63% of all executives said the most effective CHROs come from non-HR backgrounds in areas such as finance, operations, or legal. The report surveyed 301 corporate executives at companies with revenue of $1 billion or more across America and asked their views on the changing role of HR leadership. Adding to the misery for HR folks, C-level executives agree that the most effective CHROs come from non-HR backgrounds more than those with less senior titles. Almost four out five (79%) of executives who have a C-level, president, or chairman job title say the best CHROs come from non-HR backgrounds.